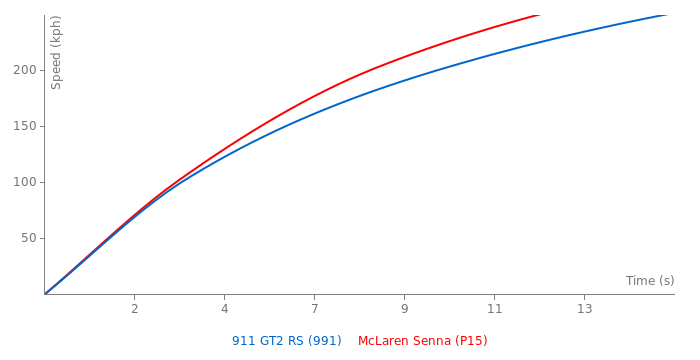 Senna (P15) is the fastest by a small margin. This comparison has been viewed 5.4k times. GT2RS only requires a single explanation: the Cup 2 R tyre. The Mclaren has to be at least 3 seconds a lap faster to justify its terrible looks.